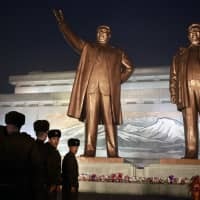 PYONGYANG - North Koreans are marking the seventh anniversary of the death of leader Kim Jong Il with visits to statues and vows of loyalty to his son and successor, Kim Jong Un. 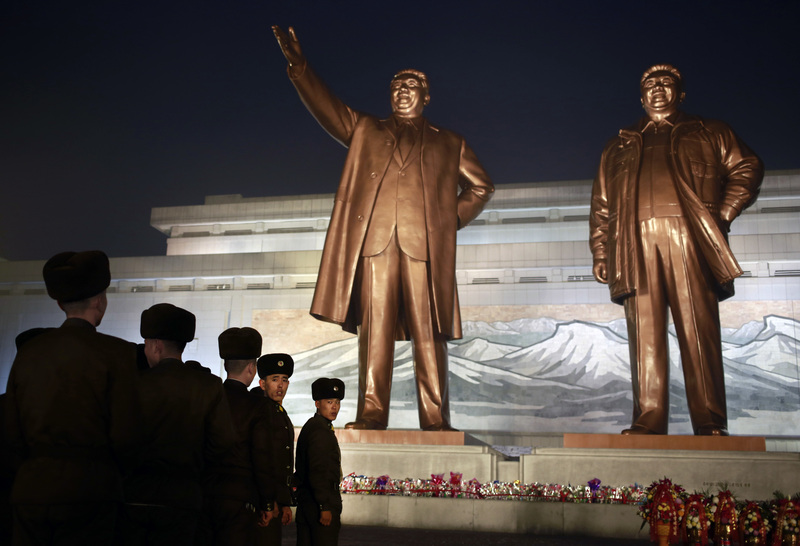 As snow fell Sunday, tens of thousands of people offered flowers and paid respects to the late leader at Mansu Hill in central Pyongyang, the location of huge bronze statues of the “Dear Leader” and his father, national founder Kim Il Sung. The anniversary observations are expected to continue through Monday across the country. 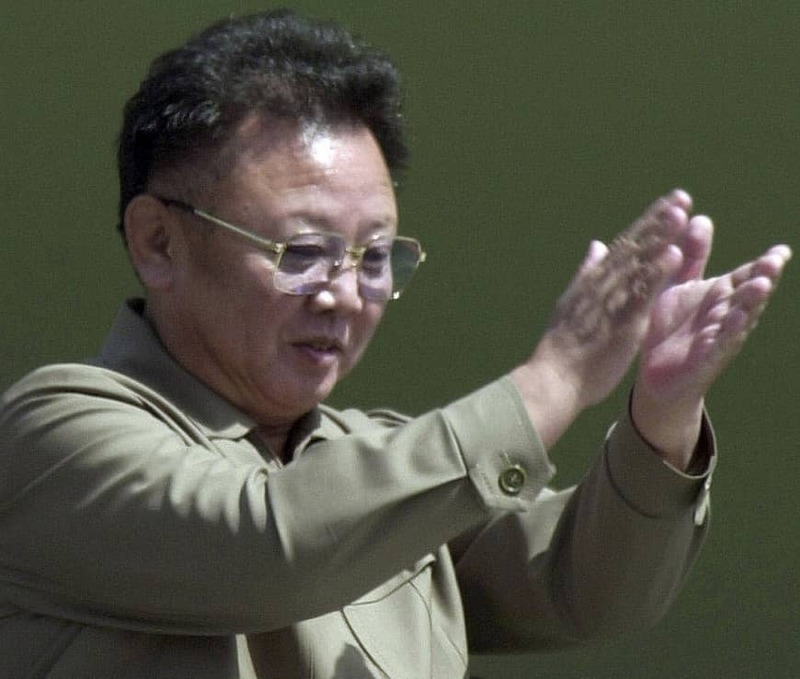 The death of Kim Jong Il on Dec. 17, 2011, thrust his son into power when he was still in his late 20s and a virtual unknown figure outside of the country. 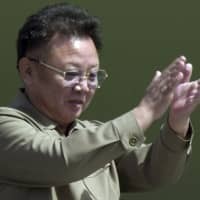 Despite many predictions from outside experts that he would not be up to the task, Kim Jong Un has consolidated his power, bolstered the country’s economy in the face of intense international sanctions and attained a goal his father and grandfather could only dream of — he is the first North Korean leader to possess an arsenal of nuclear weapons and long-range missiles capable of reaching the United States. But the North’s official Korean Central News Agency ran a lengthy commentary late Sunday that slammed the United States for “slander” and “sheer malice” against the country and for dragging its feet on efforts to improve relations after Kim’s summit with President Donald Trump in Singapore in June. With Kim’s power base seemingly more solid than ever, and his recent effort to establish himself on the world stage through summits with Trump and others, North Korea watchers have been on the lookout for signs that his own personality cult is being bolstered. Virtually all homes and public offices in North Korea feature portraits of the elder Kims, who are also memorialized in countless statues, mosaics and cenotaphs around the country. North Korean adults wear pins over their hearts bearing the likenesses of Kim Il Sung or Kim Jong Il, or both. The North has yet to come out with a Kim Jong Un pin or to order his image join the others on every wall, though Kim and his wife, Ri Sol Ju, have been referred to with increasingly lofty titles — “chairman” for Kim and “respected first lady” for Ri. A special portrait of the young chairman was unveiled recently at a ceremony to welcome the visit of Cuban President Miguel Diaz-Canel, but none have appeared in public since. And unlike his father’s and grandfather’s, Kim’s Jan. 8 birthday has yet to be declared a national holiday or even marked on calendars.